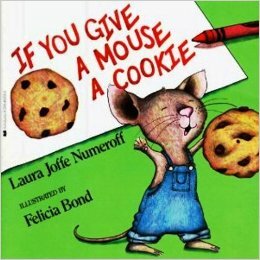 One of my favorite books as a child was If You Give A Mouse A Cookie. It shows how our actions always have consequences and lead to more reactions and these are not always part of the original intent. A lot of cool lessons are taught in this story like how people often have made a mistake and then tried to cover it up with another mistake and it spirals out of control. And simple fixes become complicated and may not be able to be cleaned up. If you go against the trend of not taking responsibility for your actions and own up to your mistakes up front, life will be much simpler in the end. Just a nugget of wisdom that I learned as a child. Love to read simple stories.
. . . .Aaron. Watch me make it a cool book. And a child will teach them. And such is the kingdom of God. Suffer the little children and bring them unto me. Christ always loved the children first. So must we. Aaron, children’s books are still some of my favorites. They are great stories with a great message on many levels so adults get just as much from them as kids. I had forgotten about this classic…thanks for sharing! 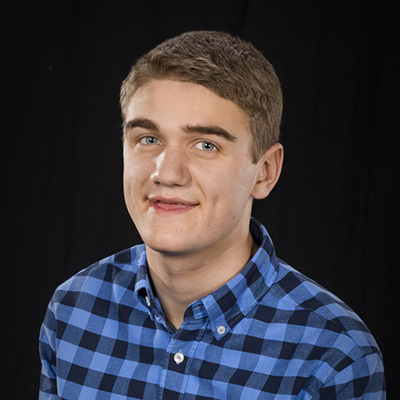 Aaron it is so wonderful to read your writing. I first met you when you were about 8 years old. You and your family are dear to my heart. I am so happy to see you and Austin doing so well.